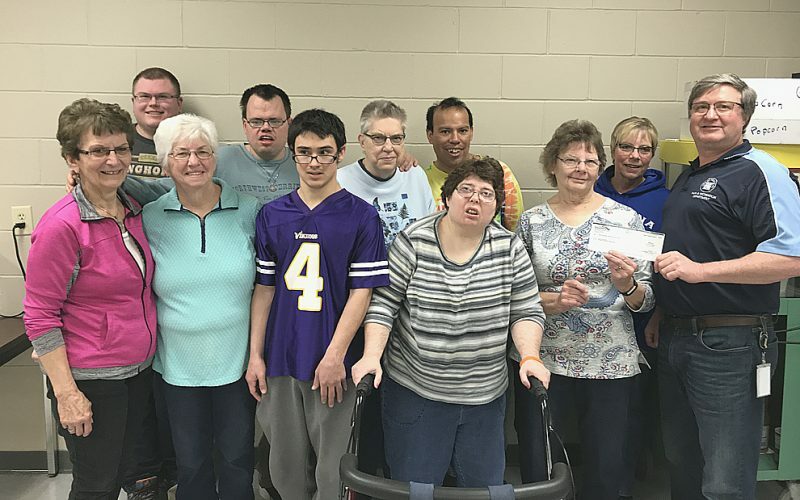 The New Ulm Farm-City Hub Club made a significant donation toward youth leadership recently. The club presented a $750 check to the New Ulm FFA Chapter. The donation was earmarked toward camps or other leadership programs. 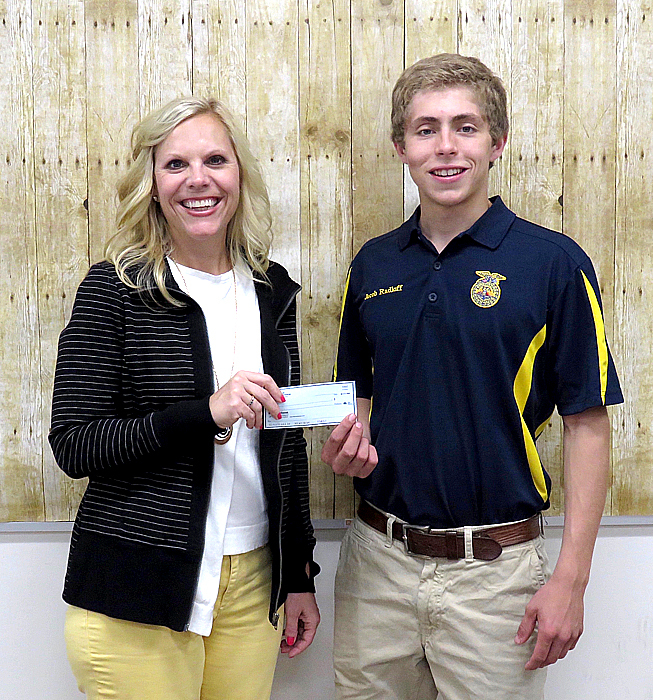 New Ulm FFA president Jacob Radloff accepted the Hub Club’s donation from Hub Club treasurer Shannon Hillesheim.